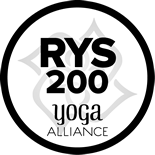 Yoga for Humankind is a Yoga School & Social Enterprise dedicated to bringing the benefits of yoga, mindfulness and movement therapies to communities all over the world. We believe wholeheartedly in community, social justice and skillful inspired action. And in the power of yoga and the power of individuals to change lives, together. 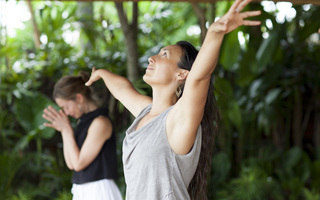 We offer specialised trainings in traditional & contemporary hatha, trauma-informed and community based yoga. 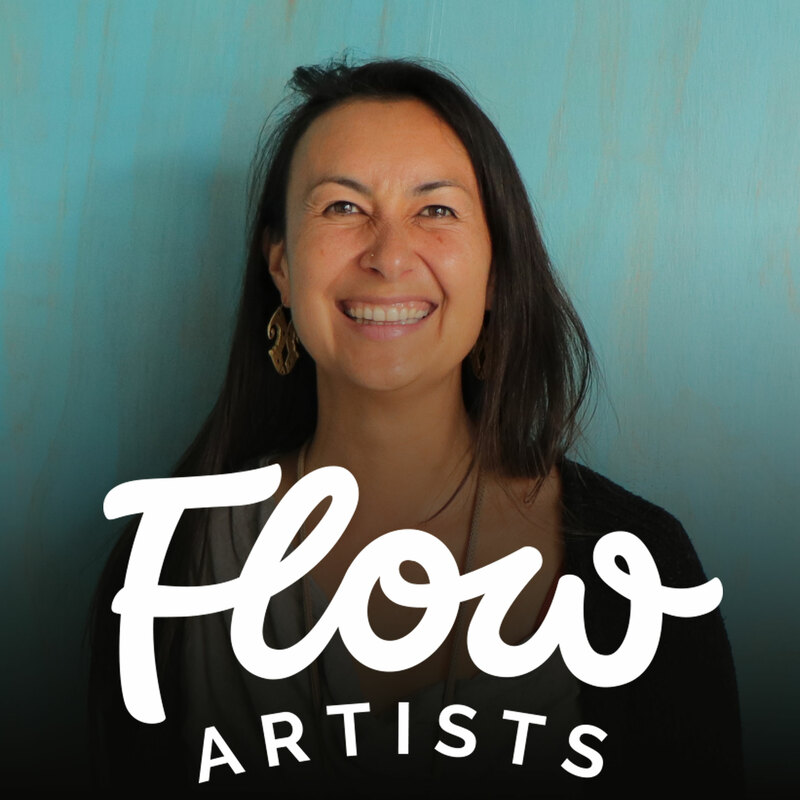 We're delighted to have been featured on the Flow Artist's Podcast.